Visual Voice Media is a full service media company. Our goal is to give each customer a voice and the ability to express themselves in a creative and visual manner. 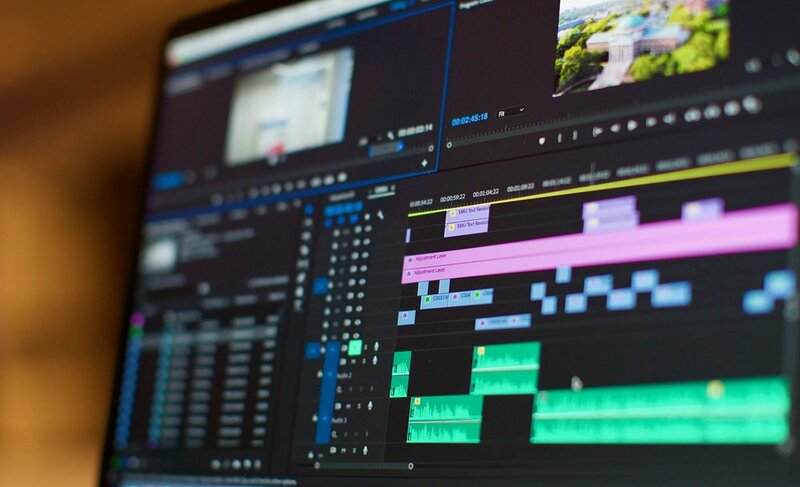 From commercial work, advertisements, and promotional videos to real-estate, construction, wedding films and even narrative work, Visual Voice Media is passionate about giving you or your business a voice and helping you achieve your creative goals. Every story has a beginning, and Visual Voice Media will be there for you from the very start. With storyboards, visual concepts, casting of talent and visual aids, we will help craft your message to reach your target audience. With our meticulous and strategic planning we are prepared for anything. Storytelling is our passion and our talented team works together in fluidity to ensure each project goes to plan and the client's vision is met and their voice is heard. We are equipped with a talented group of directors, producers, cinematographers, writers, aerial cinematographers, and much more. After the shooting of the project is finished, we begin to craft the story. We will work with you to turn the raw footage into exactly what you are envisioning. We go over every detail with you and make sure that the story comes first. Our professional services include editing, visual effects, motion graphics, and final color. We are dedicated to communicate your vision through our storytelling and visuals. We work on a variety of different projects; ranging from commercial marketing campaigns to music videos and everything in between. Our company was founded by storytellers and people with the passion for the visual arts. We have years of experience shooting the unpredictable; it has made us better cinematographers and allows us to easily capture any scenario. We are passionate about every project that we are involved in and will work endless hours until the final product exceeds the clients' vision. With our passion for storytelling and creating beautiful images, our cinematic style and quality is what sets us apart and allows us to create unique content for our clients. We are at the leading edge of technology; using the most advanced cameras, stabilizers, and drones to bring our clients the best possible quality. Our mission is to tell your story and share your voice, taking a cinematic approach that gives our clients something that truly stands out. So what are you waiting for? Let's collaborate.